Hidden History - Women In Industry. 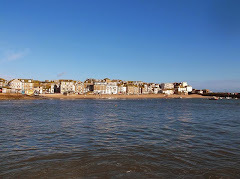 St Ives is well known for its fishing, mining, artists and tourists, but for about forty years it was the home of a vibrant textile industry based in former pilchard cellars near to The Island. The industrial manufacture of textiles is not usually associated with a seaside town in Cornwall. 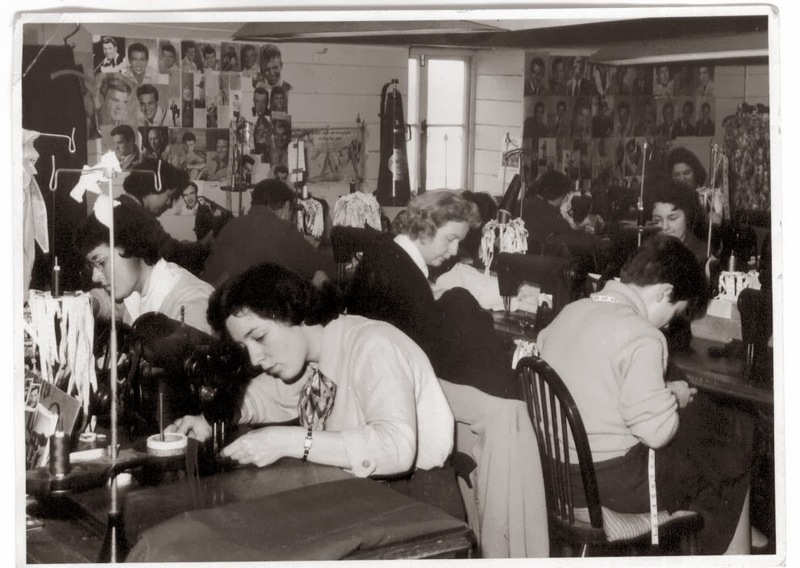 The majority of the employees were women who went into the factories when they left school at the age of fourteen. Maybe for this reason the work that they did has almost been forgotten. The Town Council, by the 1970s, had removed all traces of industry from the centre of St Ives and transferred it to new industrial estates. The buildings themselves were demolished to make way for luxury accommodation to expand the tourist industry. Tomorrow (Friday 25th October) - between 11.00 am and 3.00 pm - volunteers from the Archive will be hosting an event and workshop. As many employees as possible are invited from the various textile companies located Downlong between the 1930s and 1970s: Crysede, Hamptons, Flawns, Berketex and Fryers. One of the key events will be an opportunity for everyone to assist in the making of a ‘camouflage net’ of memories. These nets were originally made at home, during the war, by young women and children. On this occasion, strips of calico with individual memories and images will be sewn into the net and these will be a lasting reminder of this chapter of St Ives history.